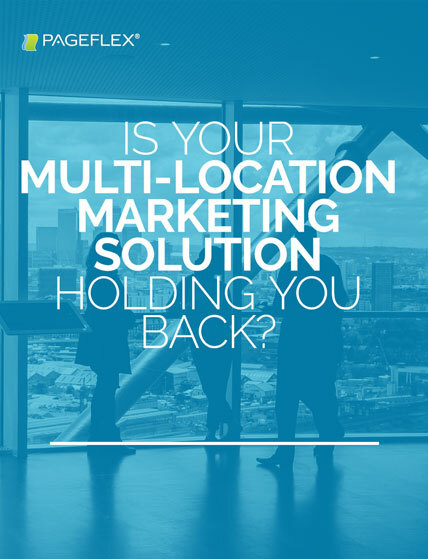 Is your multi-location marketing solution holding you back? Are your local teams equipped to reach their full potential and drive the exponential growth that's expected of marketing? Fill out the form to get your free copy of the guide!